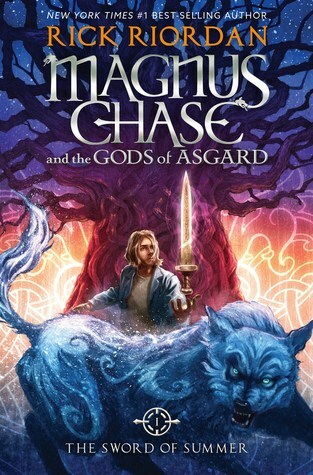 Kidliterati: Reaching Readers: What's Hot in School Book Fairs? Reaching Readers: What's Hot in School Book Fairs? 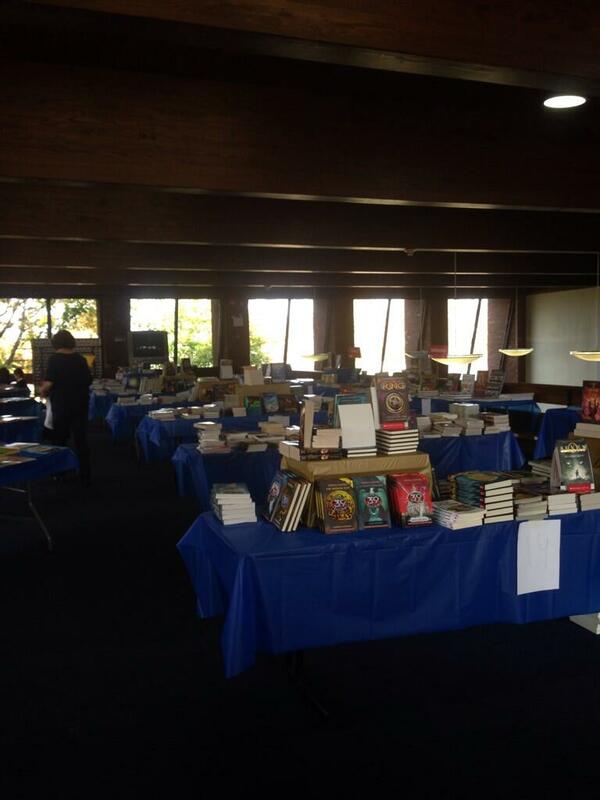 It’s that time of year again, when I’m running around like a lunatic trying to get ready for our school book fair. 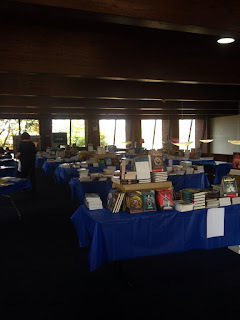 Last year's book fair setup. Isn't it beautiful? I’ve been in charge of our school book fair for a few years and I love it! It’s a ton of work, but I love to be the one sorting through the boxes of fresh, untouched books, organizing them on tables, picking my favorites to highlight. But mostly I love watching the children make their choices. I find the book fair shopping experience to be really interesting because the kids themselves are picking books without their parents or teachers directing them. It’s really interesting to see what grabs their attention, whether it’s a shiny cover, a series they’ve loved, or a cool topic. Since the kids themselves buy books with little to no outside influence from adults, it’s really interesting to note which titles are book fair best sellers. Last week, I met with my representative from Scholastic who helps coordinate book fair logistics. She was kind enough to share with me some trends Scholastic is seeing from this season's sales. * Anything Star Wars is selling like crazy. This should come as no surprise given all the hype with the new Star Wars Force Awakens movie. * Similarly, Goosebumps and Minions books seem to be trending. Again, this is likely hype from the movies. * Taylot Swift books are hot. You guys, this girl is seriously popular. * Graphic novels continue to be strong,. Dork Diaries continues to be a top seller. The Sisters book is still doing well. Scholastic expects huge sales once the new Diary of a Wimpy Kid is released. 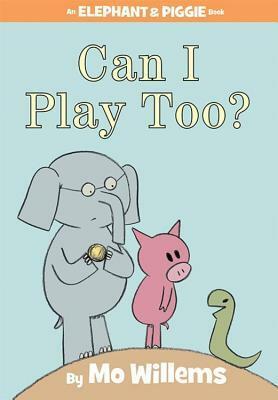 * In picture books the top sellers are The Day the Crayons Came Home, Beekle, Elephant and Piggie: Can I Play Too, and The Book With No Pictures. * Minecraft books continue to sell well. 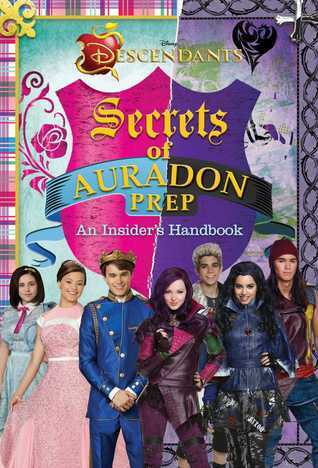 * Scholastic's surprise hit this season has been Disney Descendants: Secrets of Auradon Prep, based on the hugely successful Disney Channel Descendants movie. I really need to watch this movie. So there you have it. Kids seem to be drawn to pop culture books. 2. New Diary of a Wimpy Kid book. This is a no brainer. 3. Graphic novels in general will sell well. 4. Nonfiction browsable books like Ripley's Believe it or Not and the Guinness Book of World Records. Let's see if I'm right!